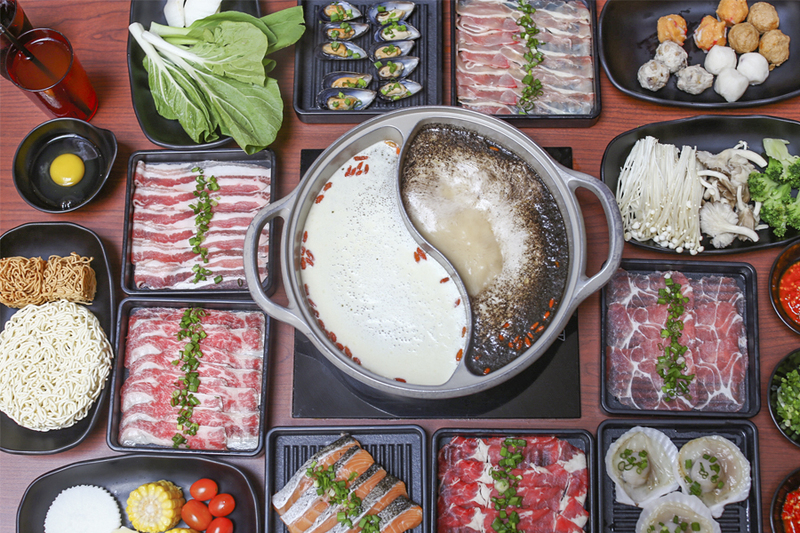 1-for-1 Buffets, 1-for-1 Chirashi Don, 1-for-1 Oysters, $5 off your favourite meal, 10-20% OFF your dining bill… these are just some of the incredible dining deals found at Marina Square. 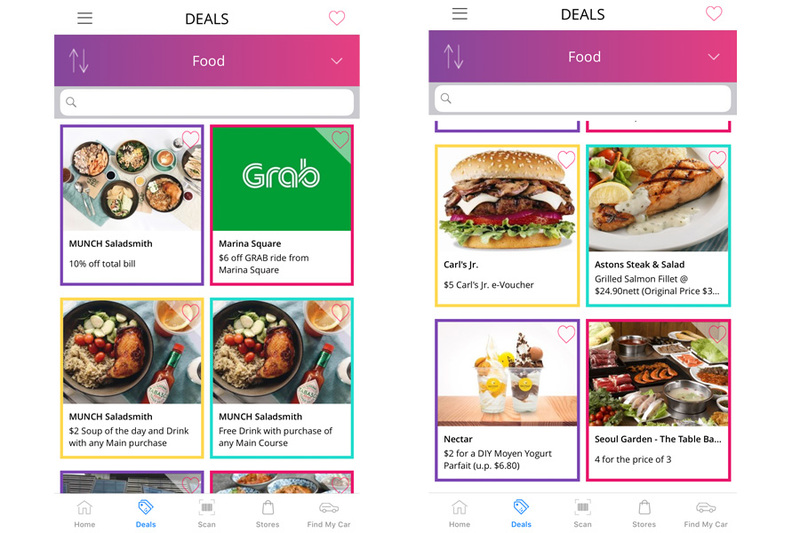 Marina Square has just launched an all-NEW app, which includes over 100 dining and shopping deals exclusively via the app (download from App Store or Google Play). If you are going to dine at Marina Square, I would encourage you to use the app to enjoy all the cost-savings. Redemption of the deals is extremely easy: just open the app, click on “Deals”, scan the QR code and enjoy the promotion! Set up by DP Architects and The Food Explorer Group behind Cookyn Inc and Grub, redpan is all about “local fun dining”. 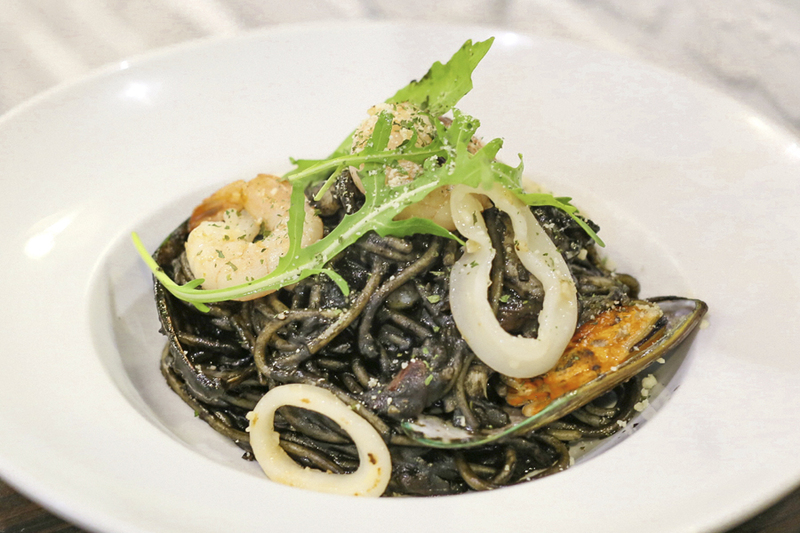 Their best-selling dish continues to be the Prawn & Hae Bi Hiam Pasta ($19), tossed with sakura ebi and sautéed prawns, using a house-made paste from Chef Mervyn Phan’s (from Cookyn) grandmother’s recipe. 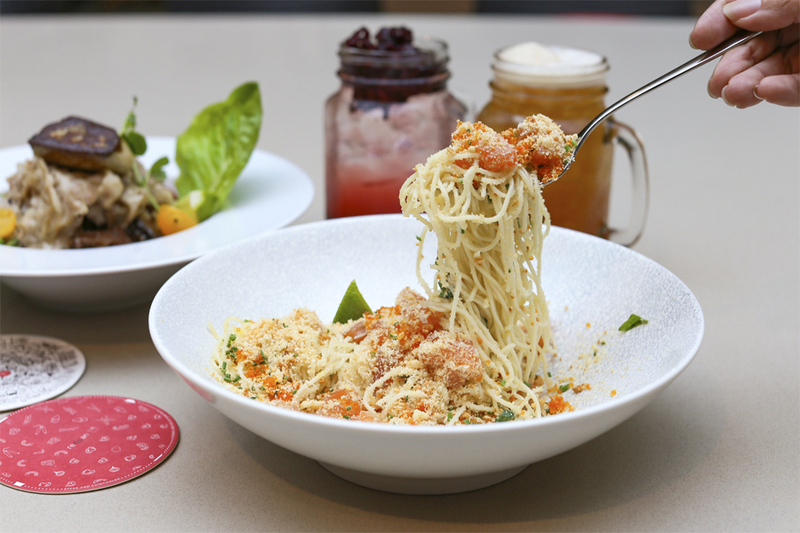 Also look out for the Bak Chor Foie Gras Pasta ($19) which provides a new interpretation to one of our favourite local dish, added with foie gras; and Cold Pasta with House-Cured Salmon ($20) aromatic with a touch of truffle oil. Get the house-concocted beverage such as the refreshing Roselle Sour Plum Soda, Lychee Earl Grey Tea, or Lemongrass with Gula Melaka. 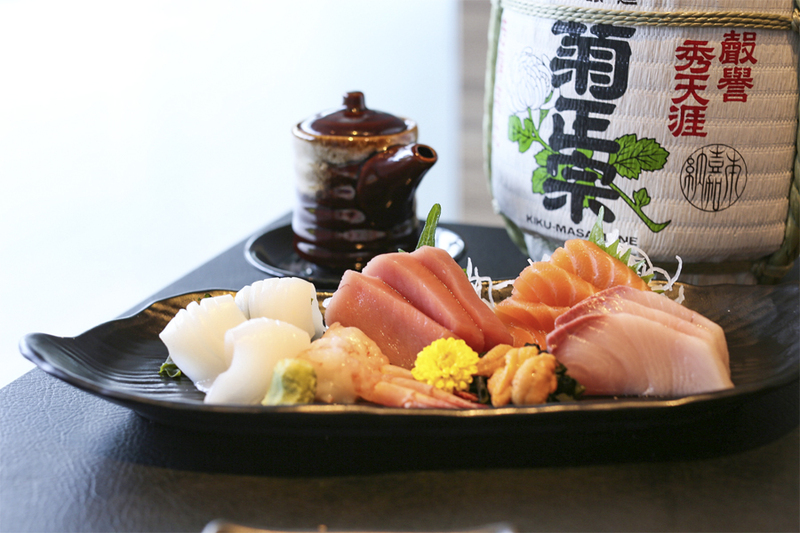 Freshness is the key to all the thick-cut sashimi slices and sushi offered at Senmi Sushi. I am a personal fan of their affordably priced Chirashi Don ($19), and there is also a Giant Chirashi ($54) which includes 6 kinds of seafood, from salmon, tuna, swordfish to shiromi. You can go for the Salmon Lovers Platter ($17.80) with slices of flamed salmon teriyaki sushi, flamed salmon belly mentai sushi and salmon sashimi. Or the ultimate Shokuhin Sashimi Platter ($61.80) plated with the freshest Hokkaido sea urchin, middle Bluefin tuna belly, yellowtail, salmon, squid and shrimp. The Bluefin tuna is from Uwajima Japan, flown in two to three times a week. 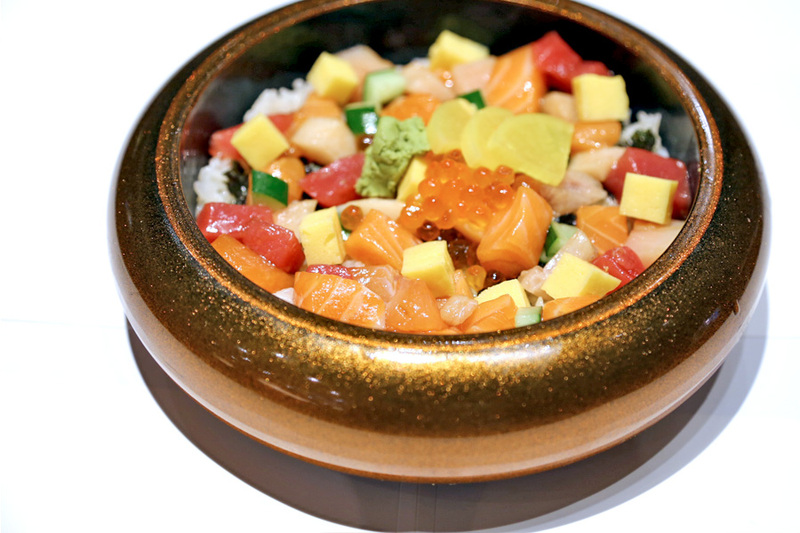 Better reason to go now, considering the Chirashi Don and Hokkaido Don are 1-for-1. 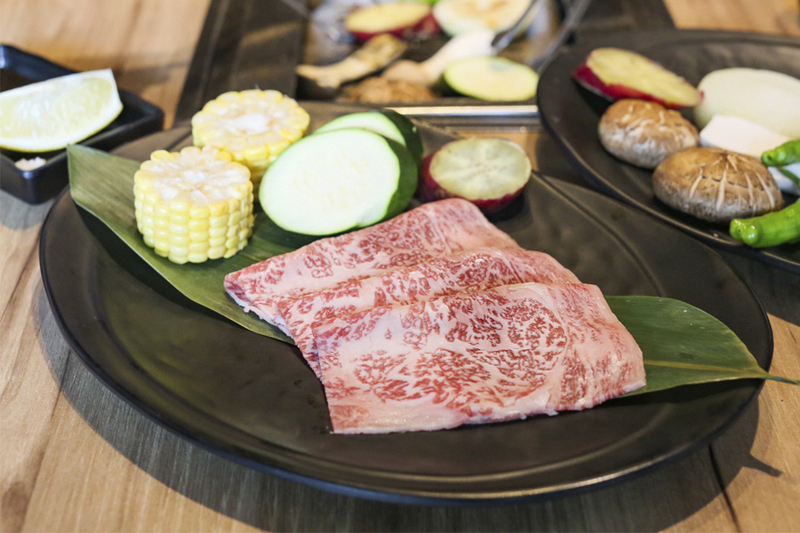 For the yakiniku and grilled seafood lovers, Gyuu+ Yakiniku Grill features premium meats such as the intensely flavoured dry-aged beef and fresh seafood. 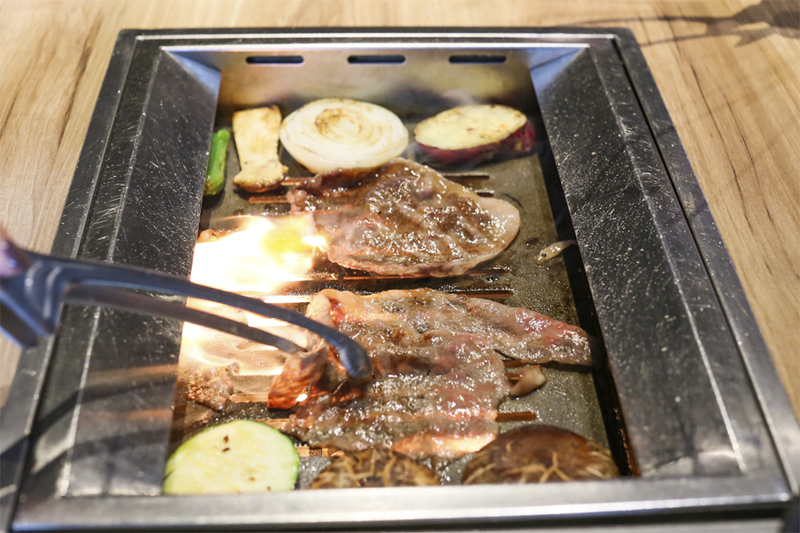 Specially imported grills from Japan are used for the grilling. Prices of cuts here are comparatively lower due to direct sourcing of meats from Japan, Australia and U.S.A. by Emporium Shokuhin. The recommended is the Japanese A5 Miyazaki Shin Shin ($32) – which provides good best proportion of fat to meat; and USDA Prime Sirloin Steak ($30). Both superbly flavourful. The A5 Miyazaki Wagyu & USDA Prime Beef Buffet (90 min) is value-for-its money, which includes free flow meats such as A5 Miyazaki Shin Shin, USDA Prime Sirloin, AUS Ribeye Steak, Kurobuta Pork Rosu Steak, Japanese vegetables and airflown Japanese ice cream. Prices are $98++ for adults, (Mon – Thu), $108++ (Fri – Sun, Eve & Day of PH), and $28.60++ for child (height 0.9m – 1.4m). Available daily for both lunch and dinner. 1-for-1 from now till 31 Jan 2018. A contemporary European-Japanese Seafood Wine Bar, where you can indulge in seafood and sparkling wine. Some of the seafood items are displayed chilled at the counter, from which you can pick your favourites and select from over 10 different cooking methods to savour the natural flavours. 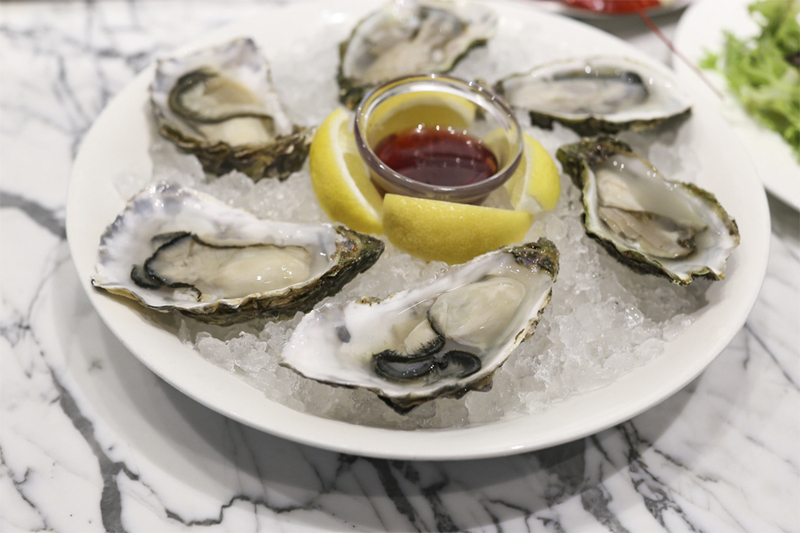 Freshly shucked oysters, usually $8 per pc, are now 1-for-1 upon redemption using the Marina Square App. 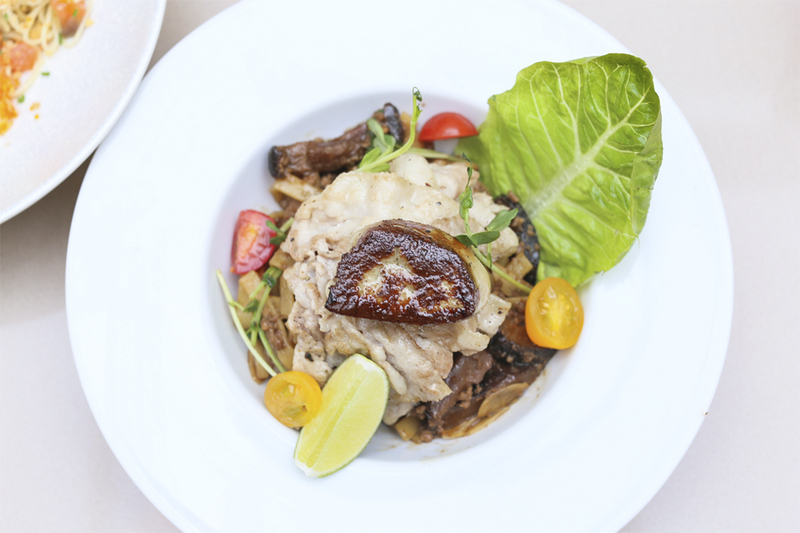 During weekends, go for the 1-for-1 main courses with offerings of Hokkaido Scallop & Konbu Pasta ($22 for cold, $26 for hot), 6-hours slow-roasted Wagyu Short Rib ($32), Wagyu Burger with Portobello and Fries ($29) and 48hr Duck Leg Confit with Parma Ham and Lentil ($28). 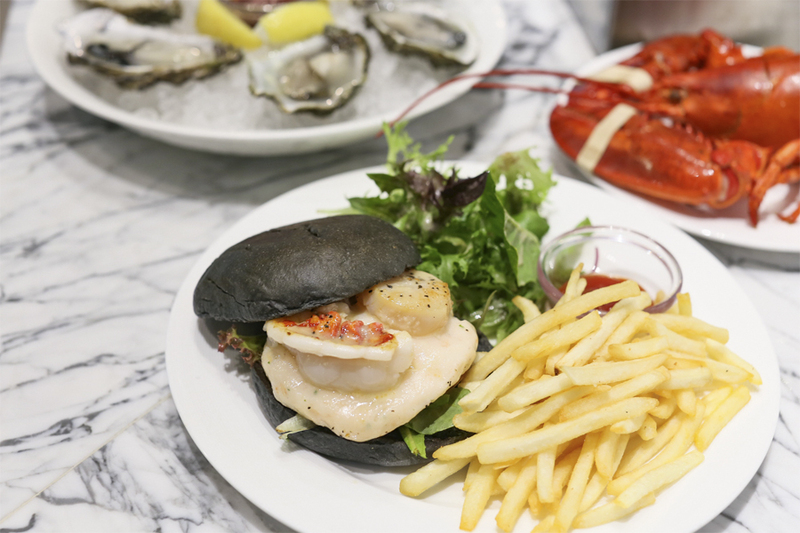 One of the highlights is the Lobster, Prawn & Scallop Burger ($28) featuring juicy homemade prawn patty topped with BOTH lobster and Hokkaido scallop between charcoal buns, served with fries and salad. PeraMakan is a play of words “Peranakan” meaning “local-born” and “Makan”, a Malay word for “to eat”. While there is ‘tingkat’ in its name, the food is not served in the layered containers. It is to represent the image of bringing tasty home cooked meals to the family. I liked that there is a ‘no-frills’ menu which allows you to order sets for the individual. There were choices of Ayam Kleo, Ayam Sio, Babi Pongtay, Nyonya Pork Ribs, Sambal Sotong, Sambal Ikan, Ikan Garam Assam and of course the quintessential Ayam Buak Keluak for the sets. 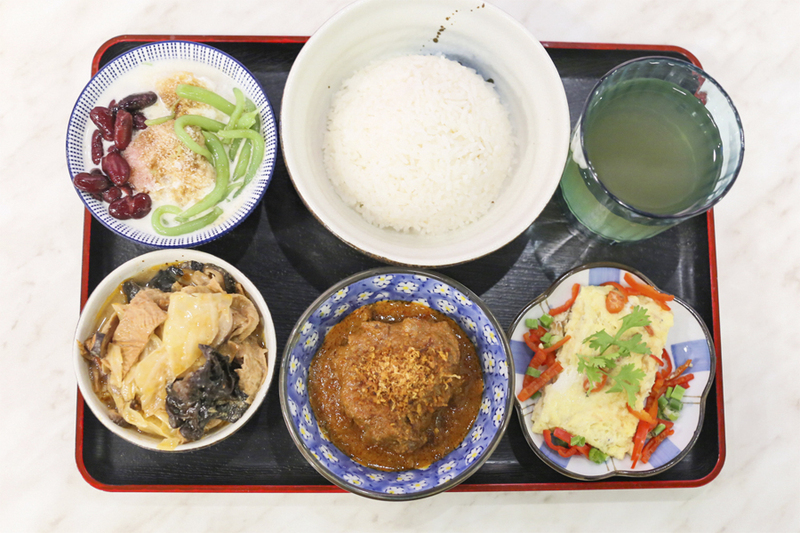 An entire rice meal with main, two side dishes, a drink and dessert for a price of $10 to $15. 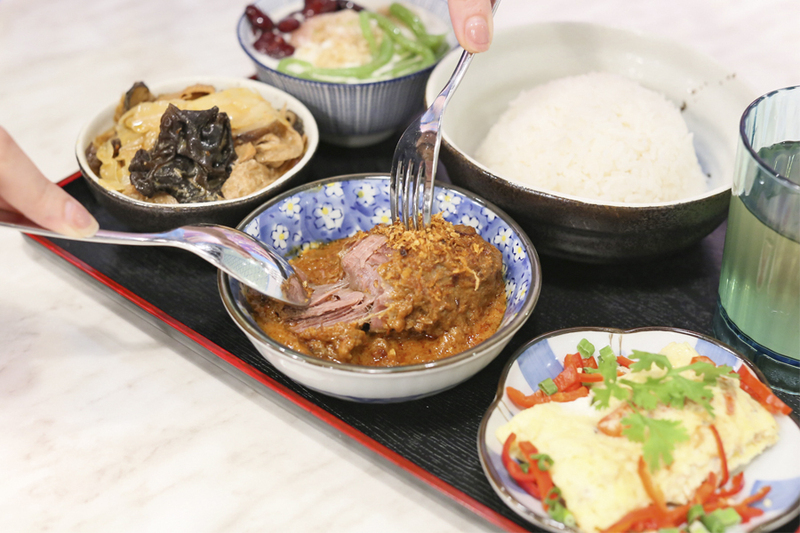 This is considered very affordable, as Peranakan dishes are typically priced higher up due to intensive labour and time needed to cook. Getting to Olive Vine may need some searching, as it is located at the basement of Marina Square. Head over if you would like a fuss-free casual meal. The Western selection includes Curry Pork Cutlet ($9.50), Half Spring Chicken ($11.70) Roast Pork Ribs in BBQ Sauce ($18.10), Pork Steak with Rice ($9.50) Grilled Fish ($11.70) and Chicken Steak ($9.50) with pepper, mushroom or BBQ sauce. 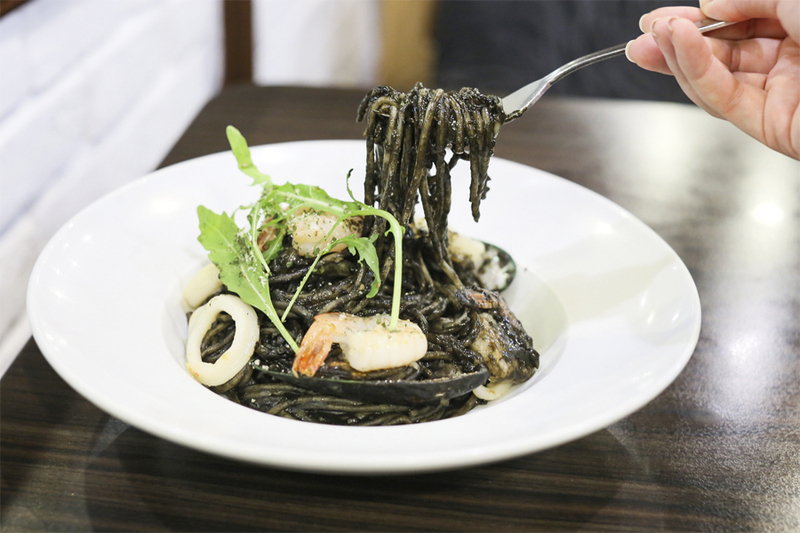 There is also a wide selection of pasta dishes, from Spaghetti Meatball ($11.70), Spaghetti Al-Fungi ($10.60), Fettucine Carbonara ($9.50), Spaghetti Marinara ($12.70), Seafood Fettuccine in Cream Sauce ($12.70) and Mushroom Aglio Olio ($11.70). All at wallet-friendly prices, even more attractive with 10% OFF. 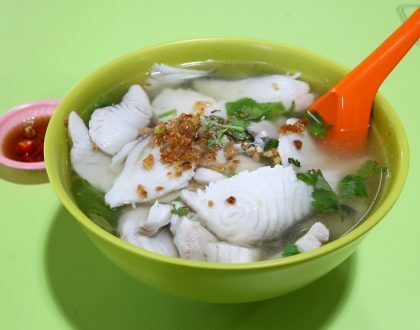 Top up $4.30, and you also get a additional standard drink, mushroom soup and dessert. 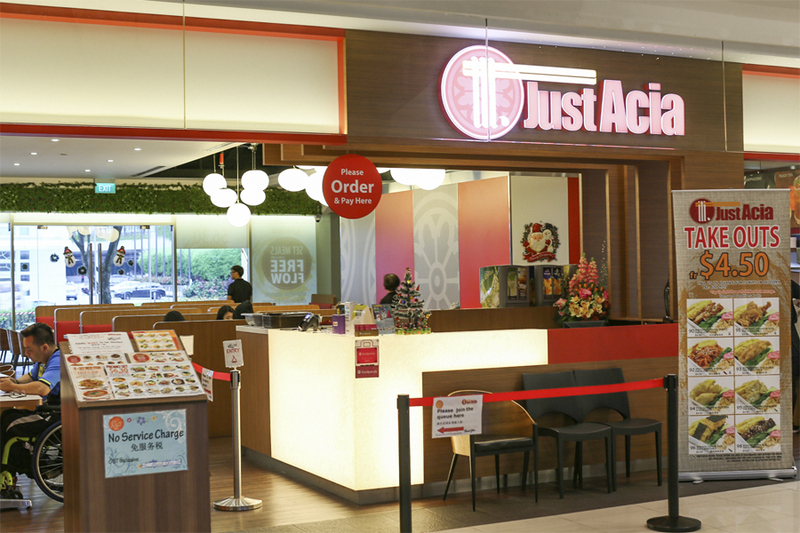 Just Acia provides the best bargain for the buck, with a starting price of $3.10 for side dishes and $6.30 for its set meals which are generously portioned. 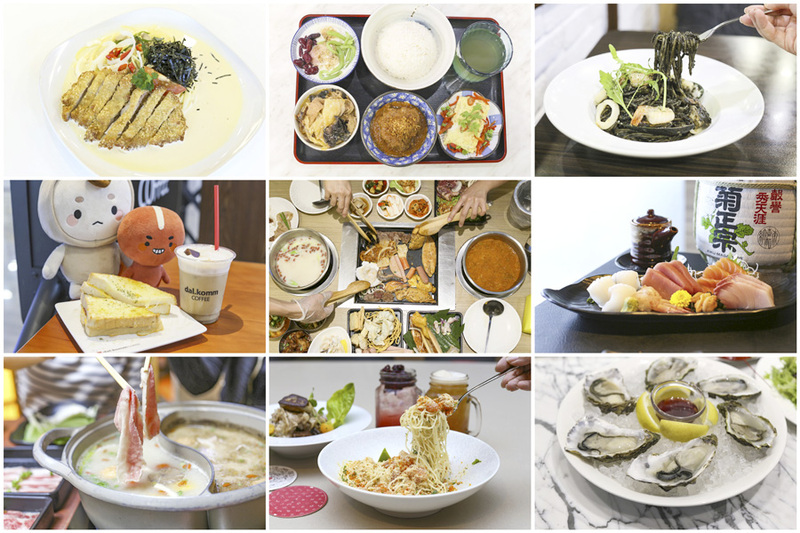 Its menu is wide-ranging, from the most popular Salted Egg Yolk Spaghetti w Crispy Chicken ($13.90), to Bibim Ramyeon Noodles with Spicy Chicken ($9.90), Bulgogi Beef Dup Bab Set ($9.90), Tori Katsu ($6.30), Fish and Chips ($7.90), Spaghetti Aglio Olio with Mushroom ($6.30), to Chicken Teriyaki Ramen ($8.90). Do you know that ALL set menus also include the following… FREE FLOW of Coffees (Cappuccino, Café Latte, Café Mocha with Chocolate Ice Cream, etc), Soft Drinks and 8 flavours of ice-cream including the all-time favourite Double Chocolate Chocolate Chip Ice-cream. WAH. 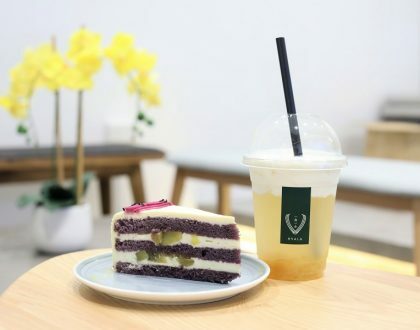 The café chain which originated from Korea is known to be featured in a number of memorable scenes in hit Korean TV dramas Descendants of the Sun and Goblin: The Lonely and Great God. It specialises in quality Arabica bean brews made with a proprietary selection of three blends K1 to K3; each with its own characteristic aroma and flavour. 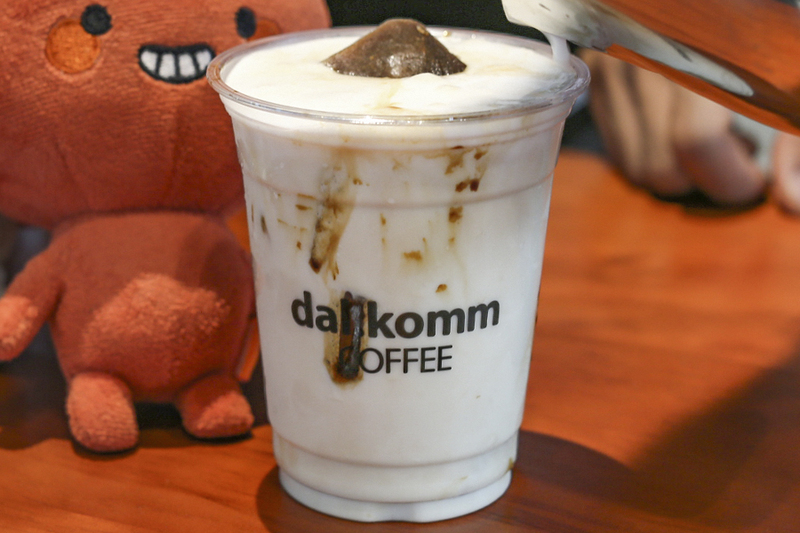 One of the most popular drinks is the Espresso Cube with Milk ($8.50), in which milk is poured into a cup of iced espresso cube which provides varying range of flavours the cubes melt. Pair your coffee with Croque Monsieur ($9), a Turkey ham and cheesy sandwich further topped with melted mozzarella. 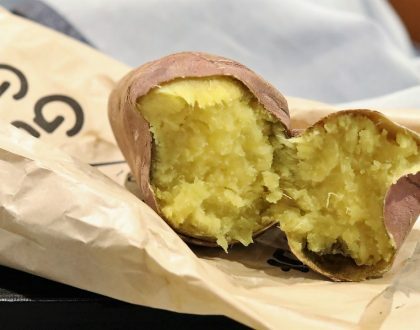 For the cheese lovers. It has been a while since I last visited Seoul Garden. 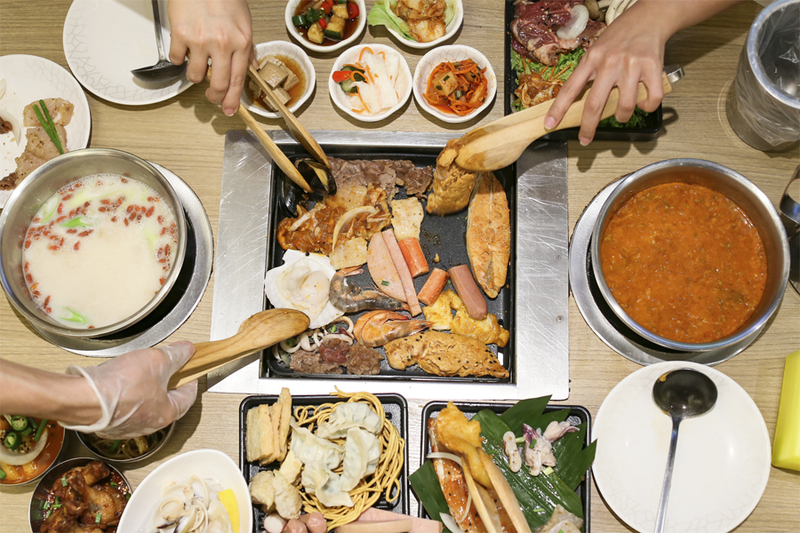 Known for its affordable buffet, Seoul Garden has evolved quite a bit, now with 2-in-1 grill and steamboat concept for different ways to indulge. Get some of those Ginger Bud Marinated Fish, Spicy Chicken Bulgogi and Beef Bulgogi for the BBQ. The two signature soup bases are Saengseon Tang and Kimchi Jjigae for a combination of non-spicy and spicy broths; while other choices include Tom Yum, Vegetarian Mushroom, Herbal Chicken and Ginseng Chicken. 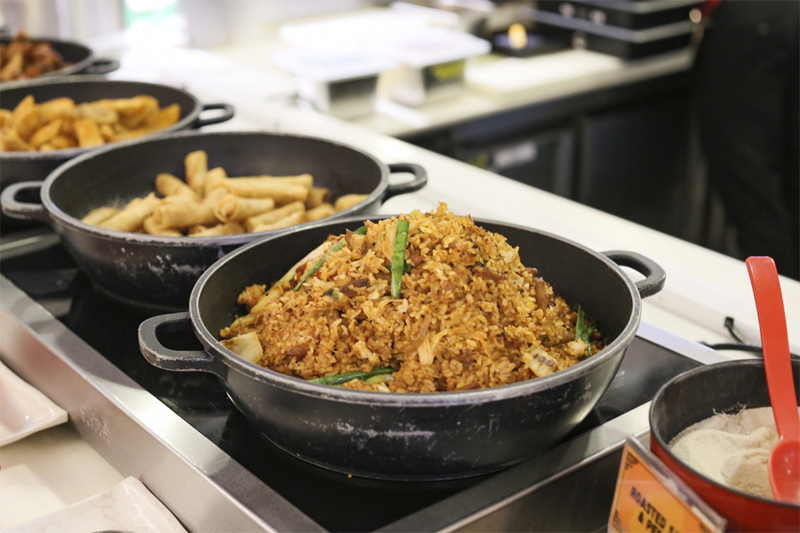 While waiting for the ingredients to be cooked, you can also try the ready-to-eat food items such as Gimbap, Kimchi Fried Rice, and Japchae. Add $10.90++ and enjoy free flow of extended variety of premium top ups. 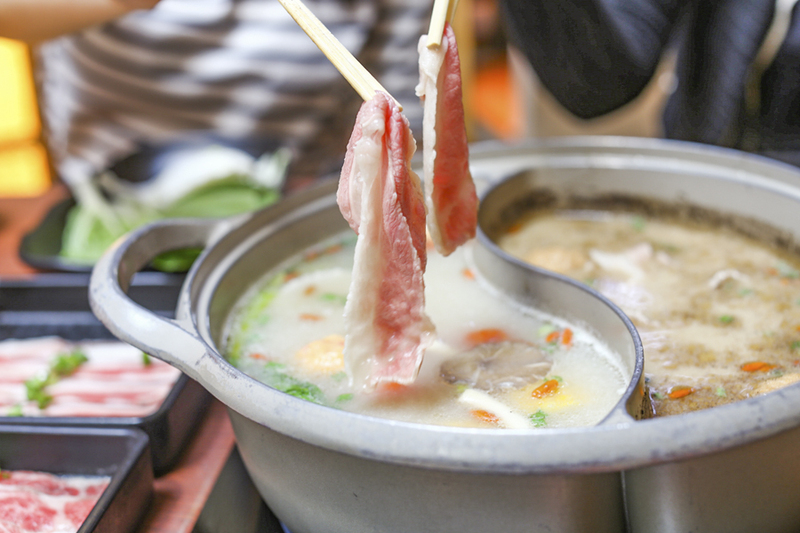 Suki-Ya prides itself as the “House of Hot Pot”, designed to offer all-you-can-eat Sukiyaki and Shabu Shabu at affordable pricings. What I like about Suki-Ya is that there is a healthy salad bar to pick your greens and other ingredients such as assorted meat and mushrooms balls and a variety of noodles; paper thin slices of chilled beef, pork and farmed chicken sent right to your table upon ordering. For soup bases, I would suggest getting the rich, cloudy soy based Tonyu Miso, or deep-flavoured Black Garlic Soup. 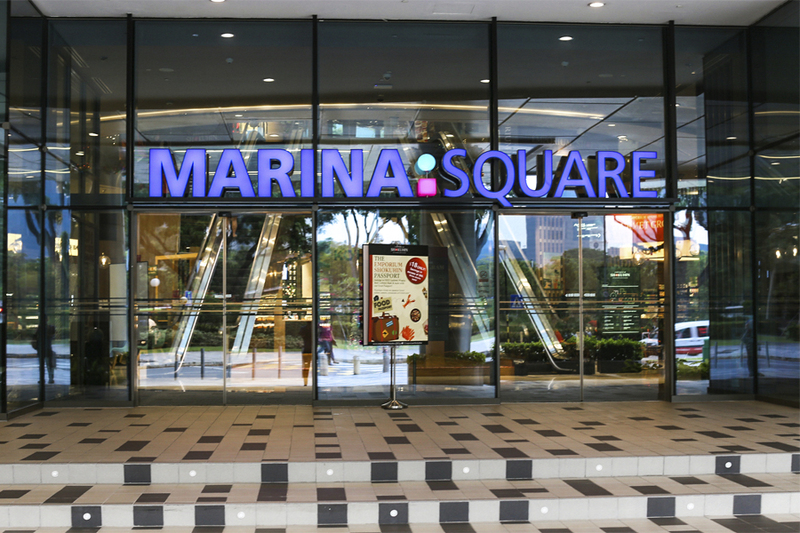 The all-new Marina Square app: Pay less for more! Download the app from App Store or Google Play, and enjoy close to 80 dining and shopping deals available exclusively. * This entry is brought to you in partnership with Marina Square.